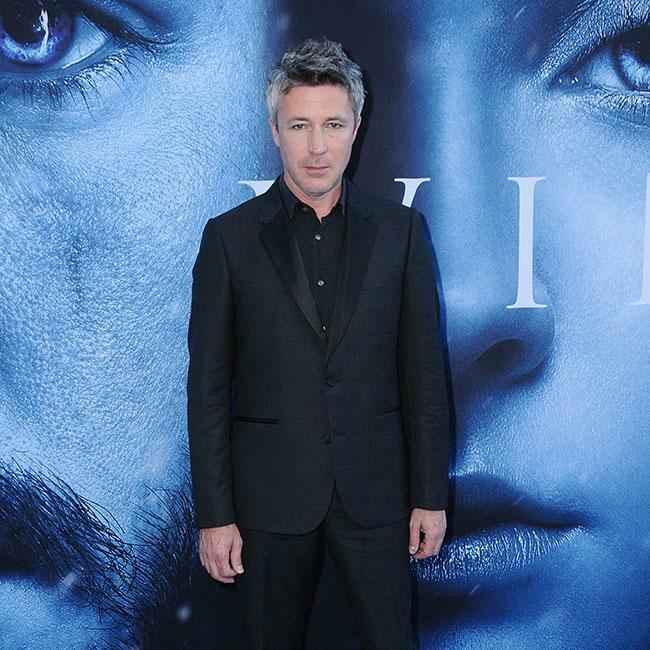 Aidan Gillen thought his character’s death on ‘Game of Thrones’ was "liberating". The 50-year-old actor – who played Petyr ‘Littlefinger’ Baelish in seven seasons of the hit HBO show – was killed off by Arya Stark (Maisie Williams) on the order of her sister Sansa (Sophie Turner), and now the star has revealed that he "loved" shooting the pivotal scene, and explained that the show was one of the "better adventures" of his career. "It was quite liberating to be dead when you’re playing all your other stuff. I loved being a part of it. 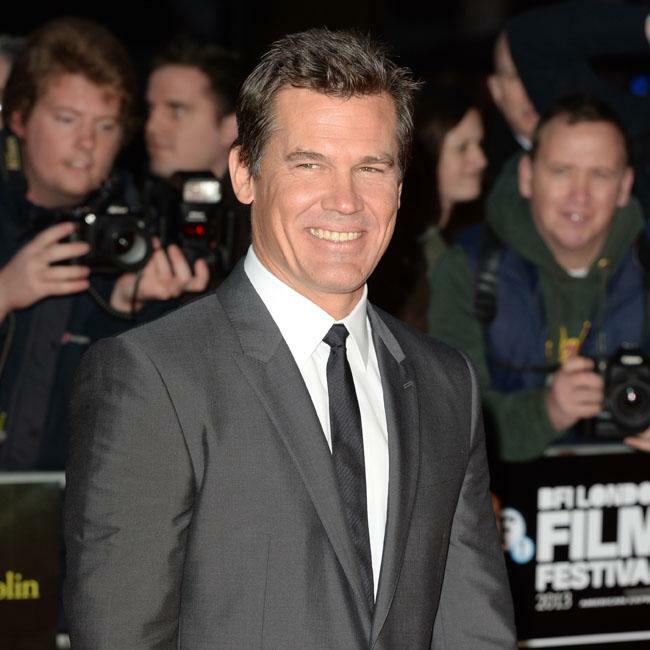 It was one of the better adventures of my acting life." Hinting about whether his character will make a return to the much-anticipated final eighth series of ‘Game Of Thrones’ – which began airing on Sunday (14.04.19) – Aidan simply said: "I don’t know, but I do know. I don’t think so. Maybe in a prequel as Little Littlefinger … Babyfinger! Babyfinger would be a good one." The ‘Peaky Blinders’ star previously admitted that despite his character’s untimely death at the hands of Sansa, he’s rooting for the Lady of Winterfell. In an exclusive interview with BANG Showbiz, he said: "Happy ending. I mean a happy ending would be really strange, wouldn’t it? Maybe that’s what it is yeah. I’ve always been fond of Sansa Stark despite, you know, the way things went. "I honestly don’t know at the start when we started shooting it, it seemed like Tyrion [Lannister], Arya Stark, Bran Stark, you know, people who had the worst things done to them [would win] but I just think even that is too predictable. Hopefully, it’ll be something surprising, that’s all I know."